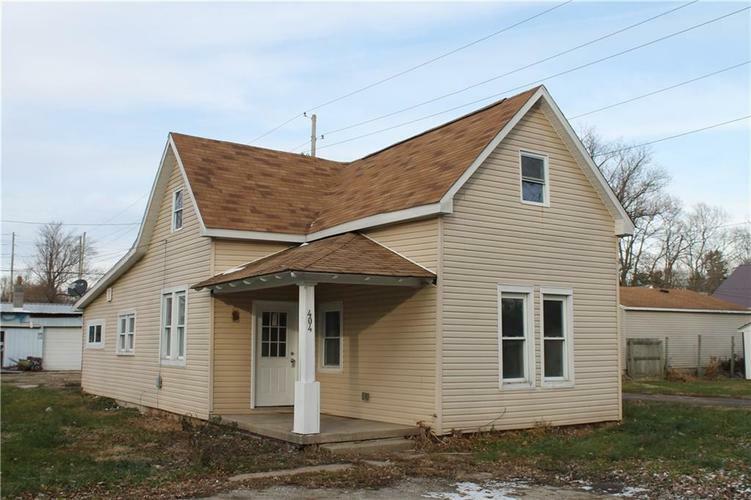 Near the end of Indiana St sits this remodeled home waiting for it's new family. Large kitchen with abundance of cabinets, new HVAC, new refrigerator, and more. All new floor coverings. Two bedrooms on main level and two bonus rooms up that could be bedrooms. Stop what you are doing and take a look at this home. Directions:Whitlock St to Indiana St. Left on Indiana to property on right side.